A coach has great responsibilities: he has to steer his team to take it to victory. However, to do this he needs a distinguishing element, so that the opponents may immediately identify him. The captain's armband by Erreà is perfect for this purpose: it is suitable for any sports activity and comes in a variety of colours. Thanks to the wide side Velcro strap, it perfectly fits to your arms without annoying you or hindering your movements. 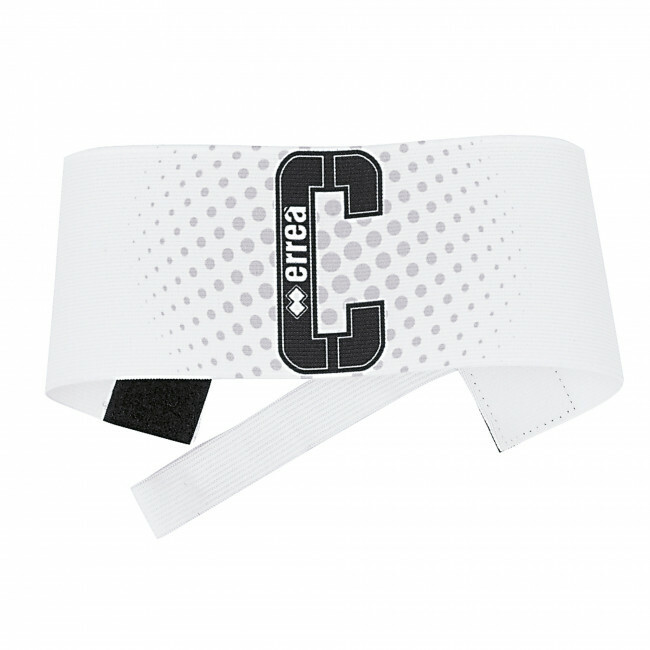 Lead your team towards victory with this men's captain armband.